From the rugged ranges of Alaska to the vast expanses of Antarctica, the Batura Jacket is designed for expedition use in high altitude and polar environments. Made to withstand the most extreme of conditions this specialist down jacket has been redesigned, shaving nearly 200g off its weight without compromising warmth or protection. 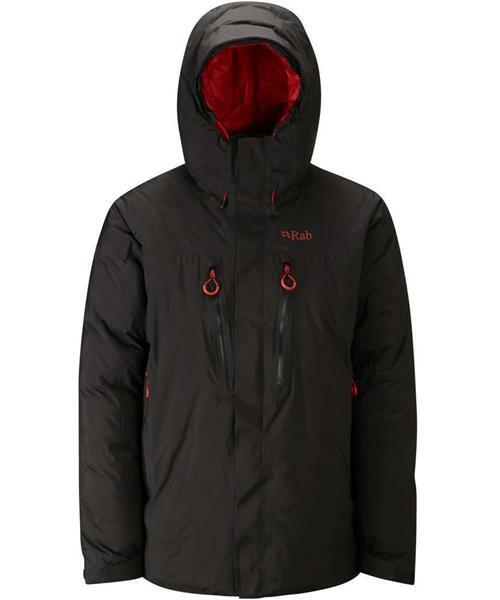 Waterproof and exceptionally durable, the Batura represents the pinnacle of Rab's knowledge and experience in down.